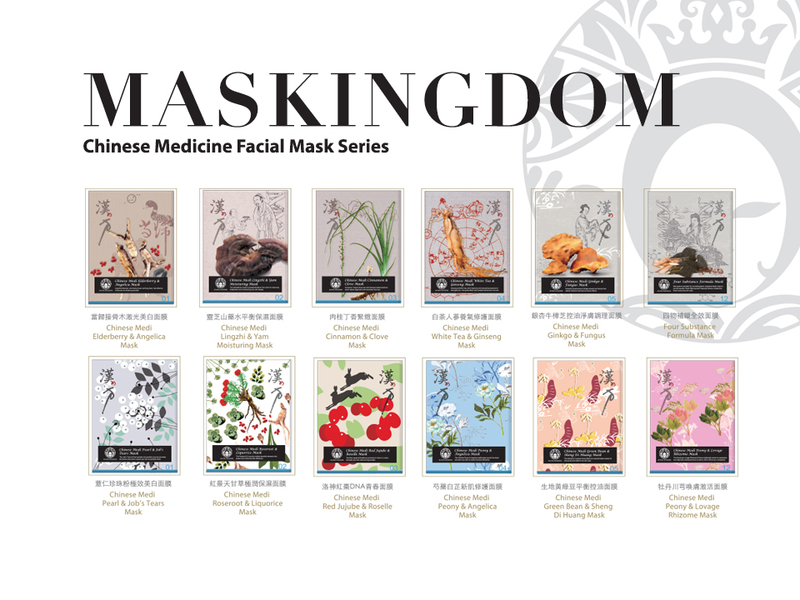 MasKingdom is the leading facial mask brand in the world that incorporates art and design into the mask packaging. 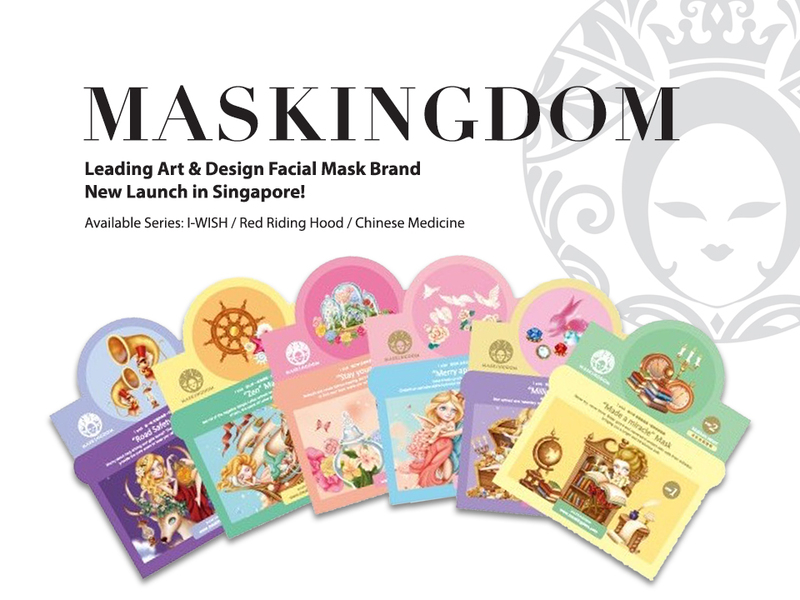 With innovative concepts and strong intentions of being safe, effective and eco-friendly, MasKingdom strives to create a new Asian boutique trend that incorporates local elements, culture and artistic creativity. 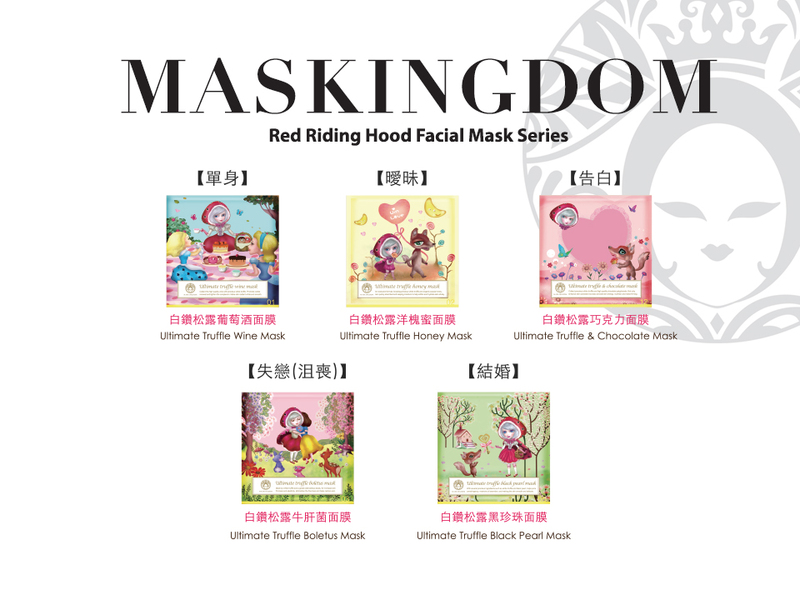 This builds the connection between people and beauty. More outlets available coming soon! 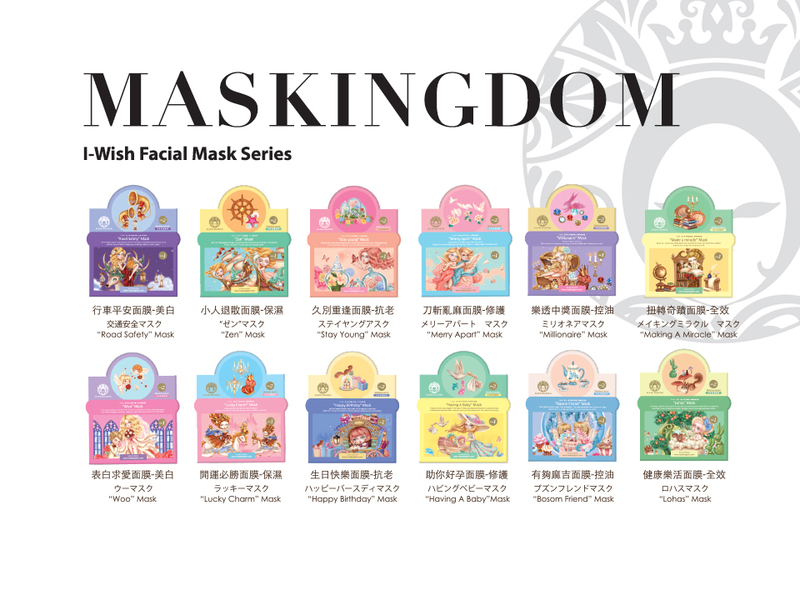 For the latest trends and product updates, sign up for our mailing list today!